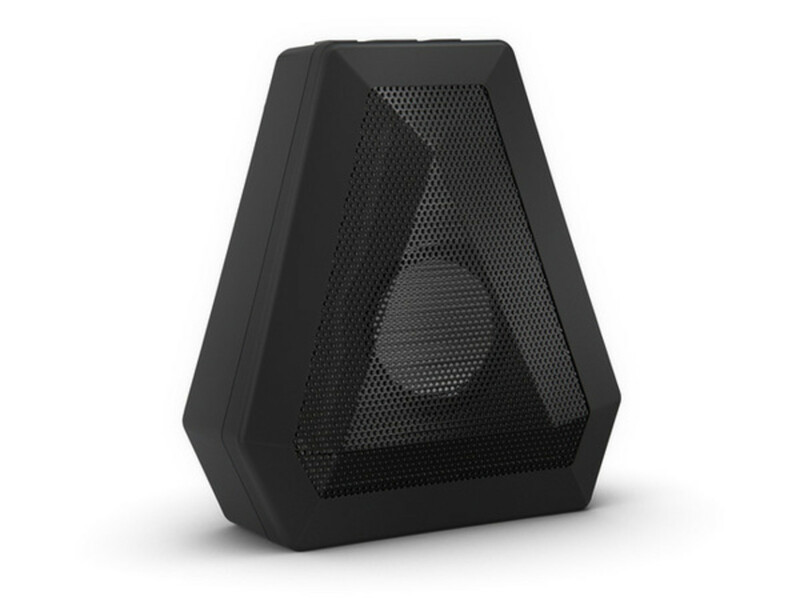 Boombotix&apos;s latest speaker is its most compact design in the lineup and its lowest priced. 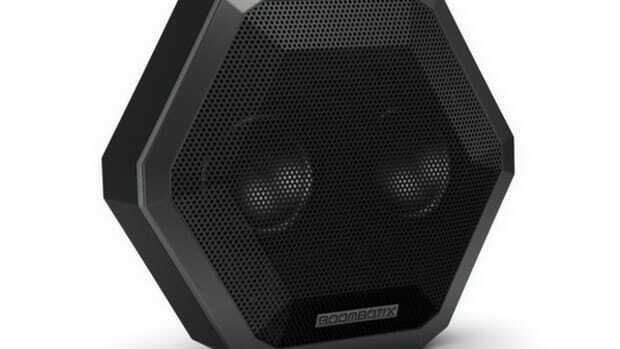 If you&apos;re looking for a solid Bluetooth speaker that you can bring everywhere without paying too much for features you don&apos;t need, then you can&apos;t go wrong with their new Boombot Mini. 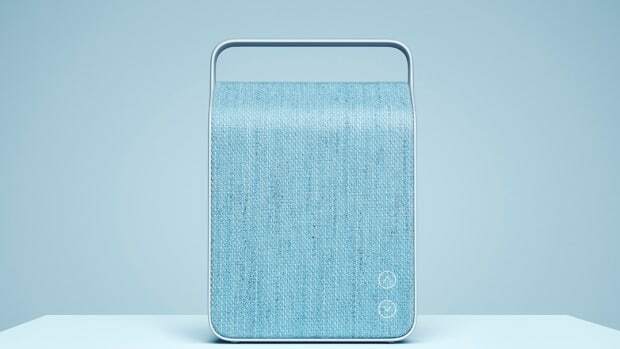 Don&apos;t let its small size fool you, the Boombot Mini&apos;s 3 watt driver delivers big sound in a small package and has six hours of battery life and connects to all your favorite devices via Blueooth. 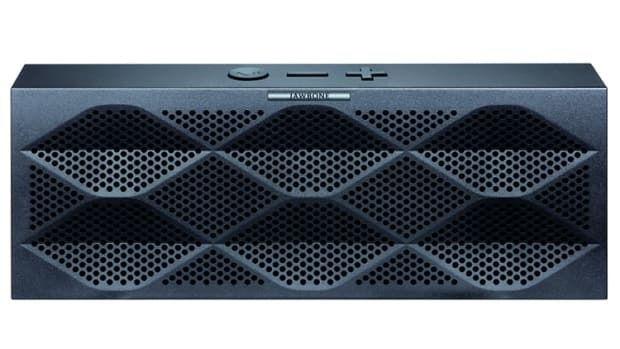 It also features a lightweight 5oz design, shock-resistant plastic, and IPX4 weatherproofing for resistance against heavy rain and snow.